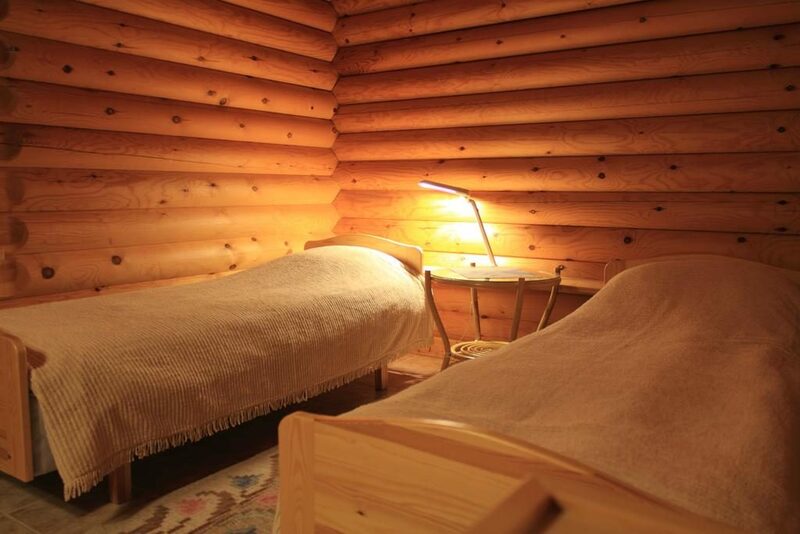 Aapishovi Chalet is located in Tapionkylä, 30 kilometers from the city of Rovaniemi, Finland. 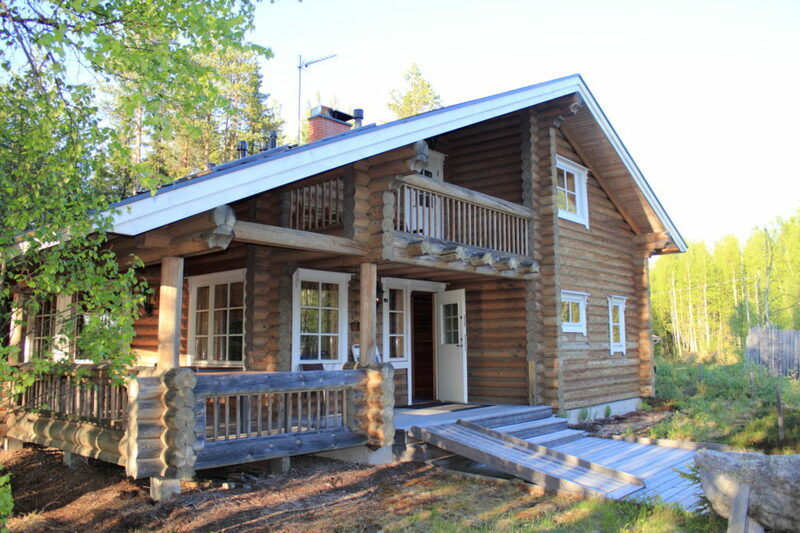 The chalet is located in a peaceful place at the shore of Ounasjoki river. Autumn time, before the snow arrives, is the best time of the year to see Northern Lights. 6 bedrooms, 2 beds in each, 12 beds in total. There is extra beds avaiable if necessary. Dining area for 12 persons and a bigger dining room for 27 persons. Full kitchen equipped with diswasher, fridge, water boiler, microwave oven, smoker, grill, tosater, oven, coffee maker. Flat screen TV and radio/cd player. 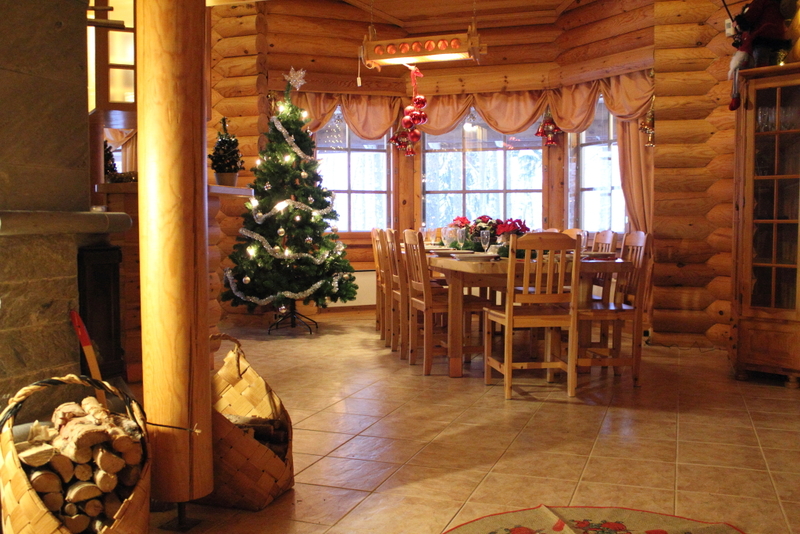 If you feel like visiting the surroundings, the chalet is located 35km from the Santa Claus village and 30 km from the city center of Rovaniemi. 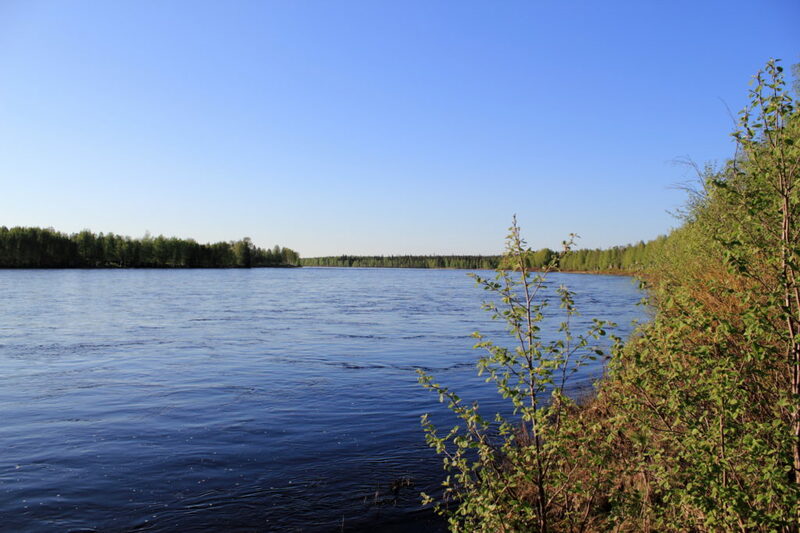 You can see more info about activities available in Rovaniemi area from the following web pages.